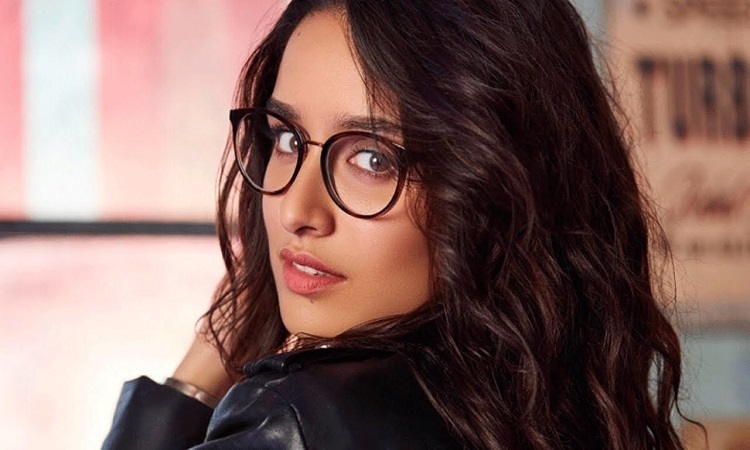 Shraddha Kapoor is running round the clock schedule for her multiple releases including big-budget film Saaho, multi-starrer Chhichhore and dance film Street Dancer. The actress is a big dance lover and the testimony of the same are the new advanced techniques that she learned during the prep of Street Dancer. Talking about the same Shraddha Kapoor shares, "I love dancing. It's one of my favorite things to do in the world. Of course, there are challenges but that's what makes it more fun because then you love it even more. It's fun to be back with the ABCD 2 gang." Shraddha Kapoor recently finished her London schedule of Street Dancer, she is looking forward to finishing the remaining shoot for the same. Saaho will witness the actress in an action-packed avatar where Shraddha will be essaying a cop, while Chhichhore tests her versatility with dual roles of a college student as well as a middle-aged woman. Street Dancer will showcase the actress in complete new dance avatar.